With a firm commitment to quality, Our organization is engaged in trading a wide ambit of Micro PLC. 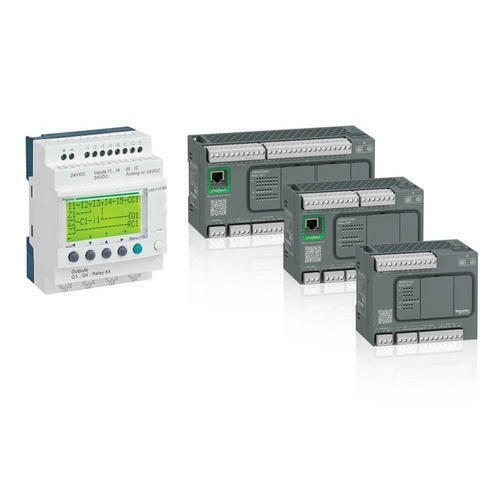 Established in the year 2014 at Noida (Uttar Pradesh, India), we “Sarvap Solutions Pvt Ltd” are the reputed wholesale trader and distributor of a huge assortment of Human Machine Interface, Energy Meter, Soft Starter, Servo Drives, etc. We also provide EMS Solution. These products are widely applauded for features like simple installation, long working life and sturdiness nature. we are committed in offering high quality products to our customers. Under the stern guidance of “Mr. Umesh Rai” (Director), we have reached at the peak of success in this industry.